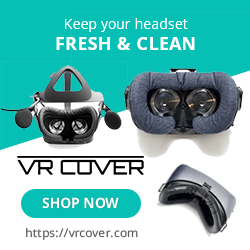 Since the inception of VR, a large part of the consumer market looks forward to “experience” type games that simulates aspects of the world around us, some of which may not just be possible for many of us to do during our lives. That is not the case with Catch and release…which intends to be a perfectly relaxing fishing game designed to help you unwind. The games tagline says it best…Just You. On a Lake. The Move controllers are your best friends here, and surprise, surprise…you are gonna need both of them. A tutorial breaks down the basics with you in your small boat about to go fishing. Grab the oars with your hands and start paddling. This motion is really awkward at first but look at what you are doing and soon enough it becomes second nature to steer wherever you want to go, even without looking at the oars. 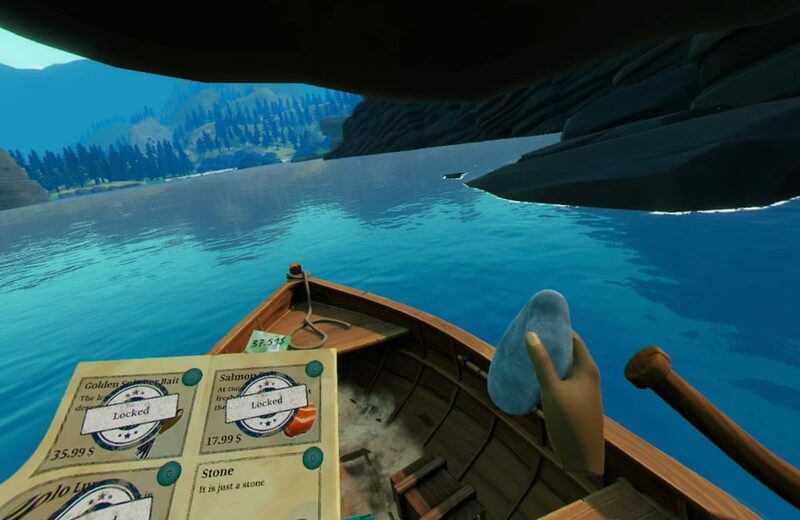 There are a few items to mess around with in your boat including a cooler, radio, skipping rocks a bunch of other items you can purchase from the games store. Your rod is mounted in 1 of 2 slots to your left or right and it’s up to you put bait on the hook and physically cast your line by holding the rod back and whipping it forward, pressing touch button at the right time to watch that bobber soar. After that you can hold the rod or place it in one of the slots and wait for the fish to bite. Once you get a nibble, you can reel your line using your other hand, but be careful as too much tension on the line will cause that fish to get away as like real fishing, you need to tire the fish out as well and being to quick to reel them in will guarantee a lost catch. There is a trial and error mechanic at play here and once you figure out what you need to do, it’s relatively easy to catch those fish and get some loot. The surrounding nature is great to take in. There is a campaign in the game with your handy little notebook displaying objectives to complete that unlock more items in the store, typically allowing for you to catch bigger fish. If you want to ignore the campaign part and just take in the sights and sounds, you can do that to with no pressure to do anything at all except sit back and relax. Should you wish to unlock more stuff, missions typically require you to go to specific areas of the lake and catch a certain type or amount of fish. Once you complete those objectives, new bait types will unlock. Also in the store are some extra items like drinks and sandwiches, better rods and few other items that can all be purchased once you have unlocked it and/or have enough funds. How to get money you ask…you fish! Everything you catch can be either thrown in a cooler behind you or tossed back into the lake. The bigger the catch, the more reward. Catch and Release is absolutely stunning in both it’s beauty, and simplicity. The wooded in lake looks amazing with wildlife flying overhead, or walking around the lakeside, all making for a very relaxing experience. The water is something special and I don’t think I have ever seen better looking water in a VR game. The lake is crystal clear and looking over the edge of the boat allows you to see pretty far down giving a wonderful sense of depth. On more then one occasion I just sat there, staring at fish swimming by and marveling and just how great it looks. Up close the trees and animals do take a bit of visual hit, but I’m telling you, when you are sitting in the middle of the lake, watch the bugs flying nearby, a flock of birds flies over your head and Deer on the shore grazing, you can’t help but be taken in by the beauty of it all. Skipping stones is great fun. It wouldn’t be a perfect nature setting if it sounded off and Catch and Release nails that too. Everything around you is fits seamlessly with that you are looking at. 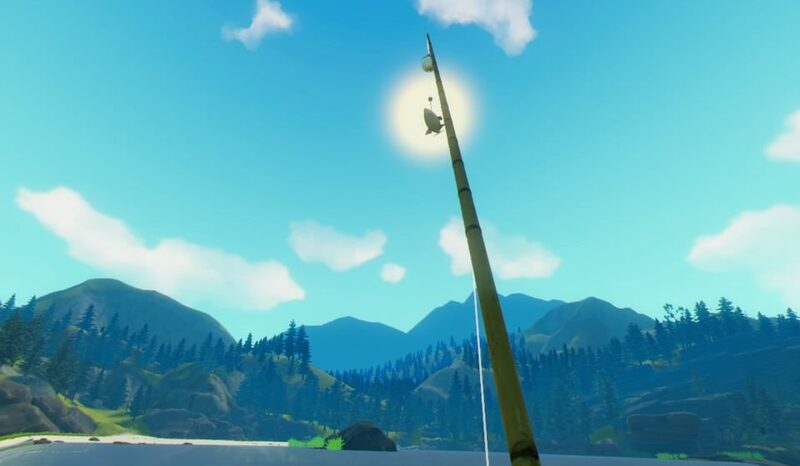 The tiniest action, like dipping an oar in the lake or skipping a stone sounds fantastic, but should you get sick of your own thoughts, the nearby radio is more then just a prop and contains a plethora of music tracks from a variety of genres to maximize just how chill you want this game to be. There is only one glaring issue that I need to bring up and it specific to the PSVR version of the game and that is tracking. The tracking itself is bang on and I had no issues save one, and that is that there is no turn option, meaning that if you want to face behind you, you have to steer the boat with the paddles to turn around. It’s not awful but does annoy when your boat is in the right spot, but you see a lot of fish behind you. All that’s needed to fix this issue is a turn option and if that were fixed, I’m not lying when I say this is a nearly flawless experience. 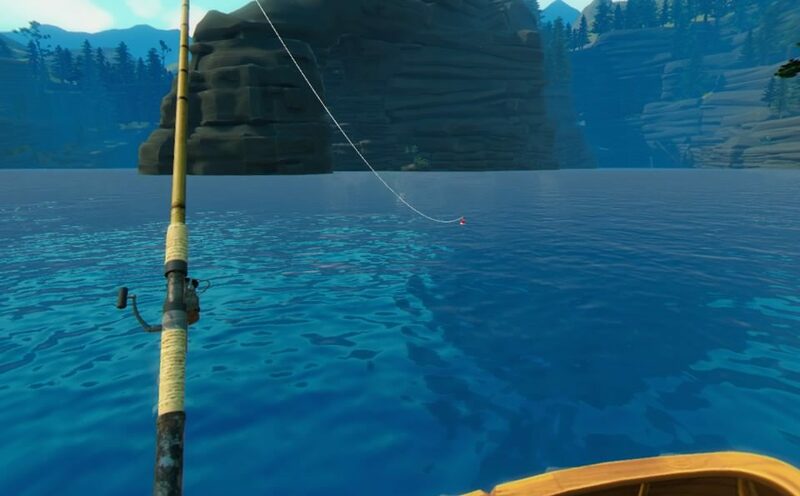 Catch and Release is borderline VR perfection, at least for this generation of headset and simulates all the right aspects of fishing in a quiet lake alone without a care in the world. For those that need more, the campaign offers up a lot of fun and light challenge as well. 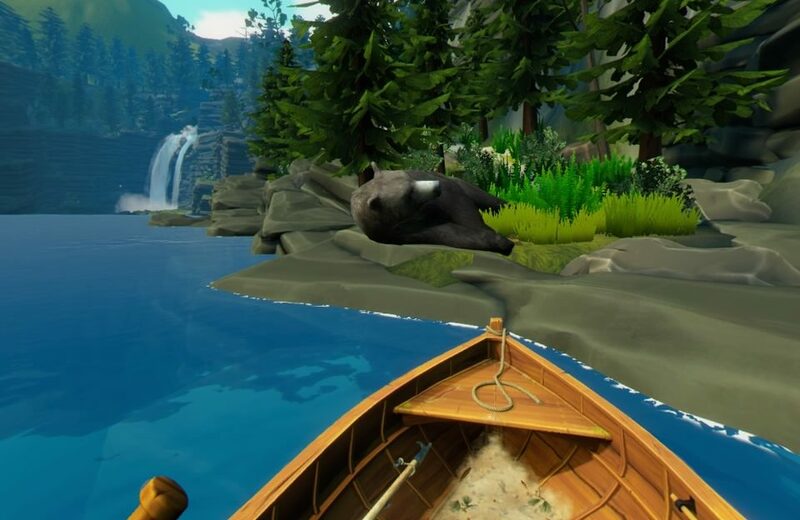 For the first time in my VR playing life, I could picture just sitting in a VR boat on a lake, with a real beer by my side and just passing out while the fish nibble away at my line without a care in the world…I love this game! What would I pay? The $20 asking price for this is great! I can’t stress enough that this is as much experience as it is game but as far real-life fantasy scenarios go in VR, this may be one of the best simulations I have ever played. Even if you don’t like fishing and just want to paddle around a lake, the sights and sounds make this worth the money, in my humble opinion.